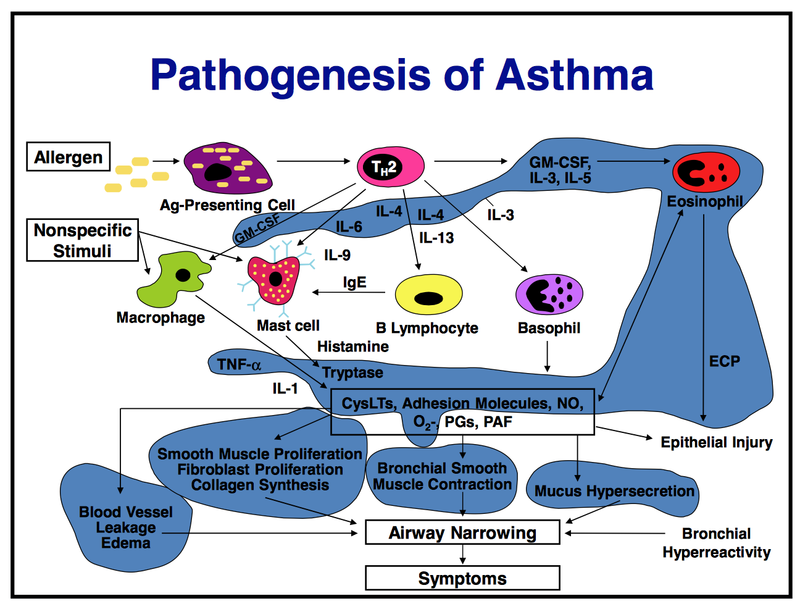 Is asthma a homogeneous disease or heterogeneous disease? 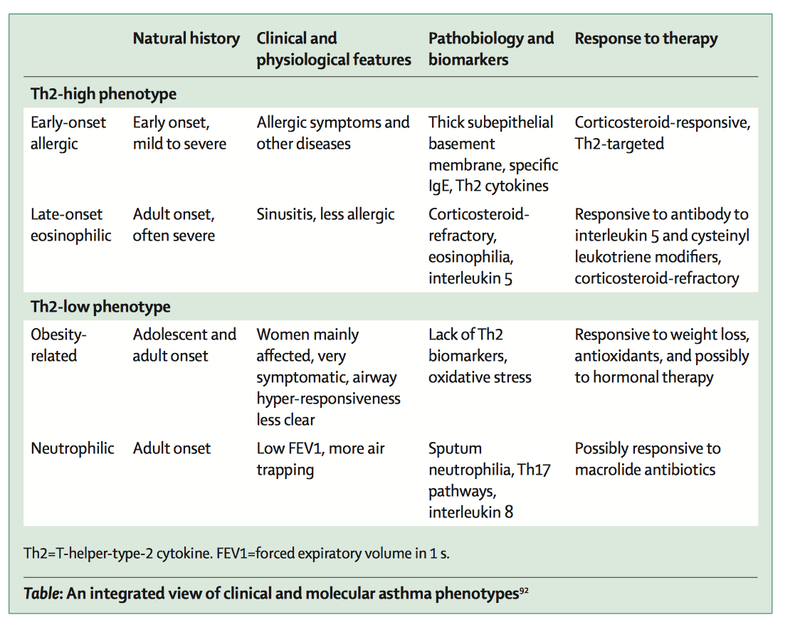 What are the asthma phenotype? What do you mean by Clinical Phenotype and Endotype? 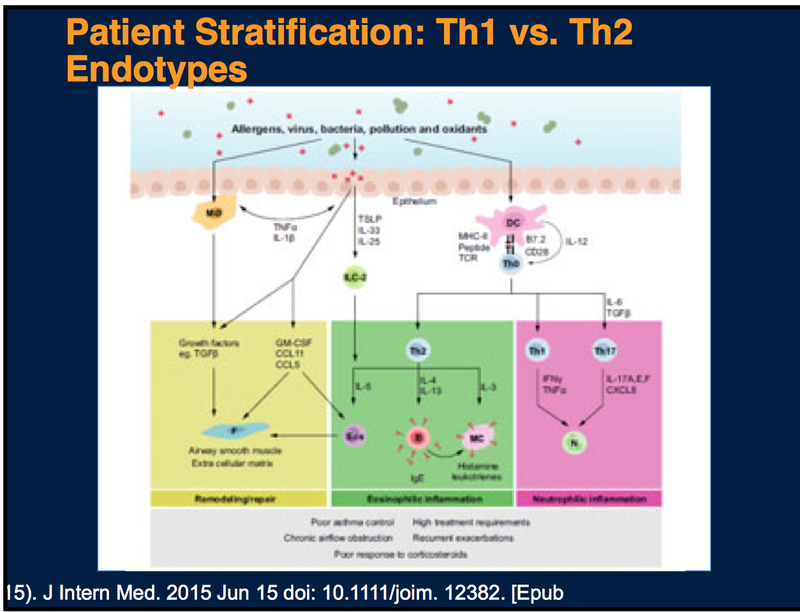 What is TH2 and Non-TH2 endotype- give examples? 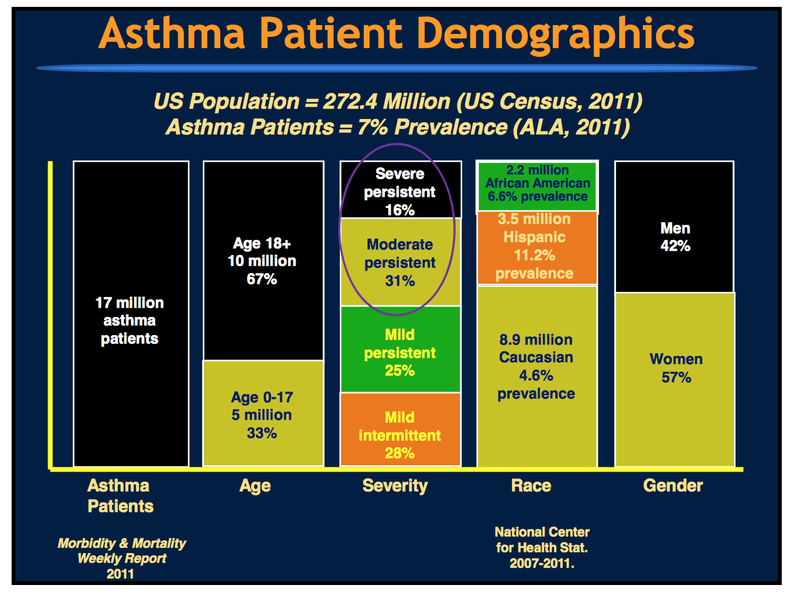 Asthma is a syndrome not a disease. Majority have IgE disease. It is a heterogenous disease. 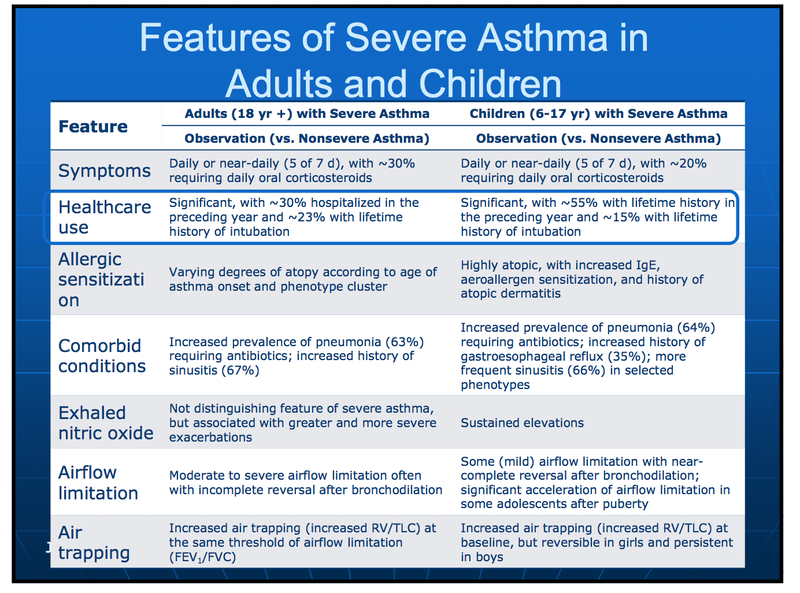 Asthma is not same in all patients. Influenced by various genes. There are various subtypes or endotypes. Some of the examples of various types of asthma is as below. 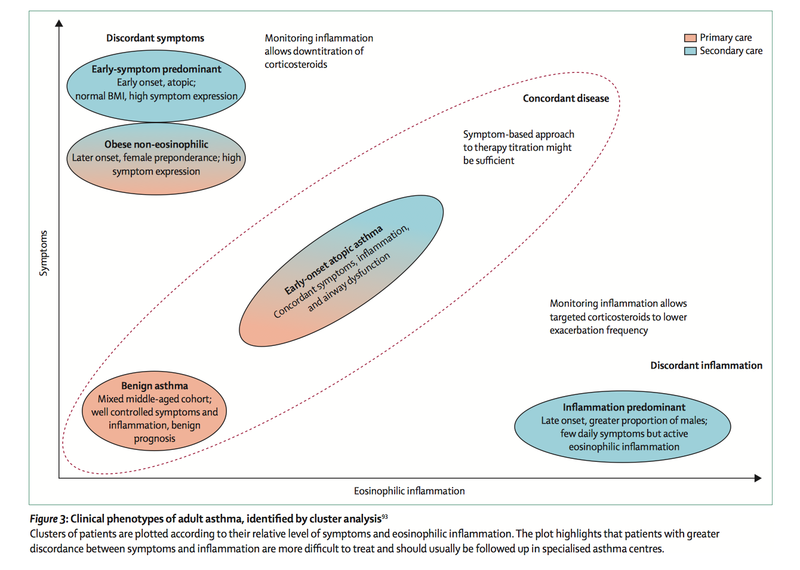 What are the pathomechamism going on in acute asthma and chronic asthma? These 3 cytokines lead to IL13, IL4, IL5 production not via TH2 but via innate lymphoid cells - IL C2 cells . Note: end product is the same cytokines as from Type 2 inflammation. The involvement of IL4, IL5, IL13 is called Type 2 inflammation. 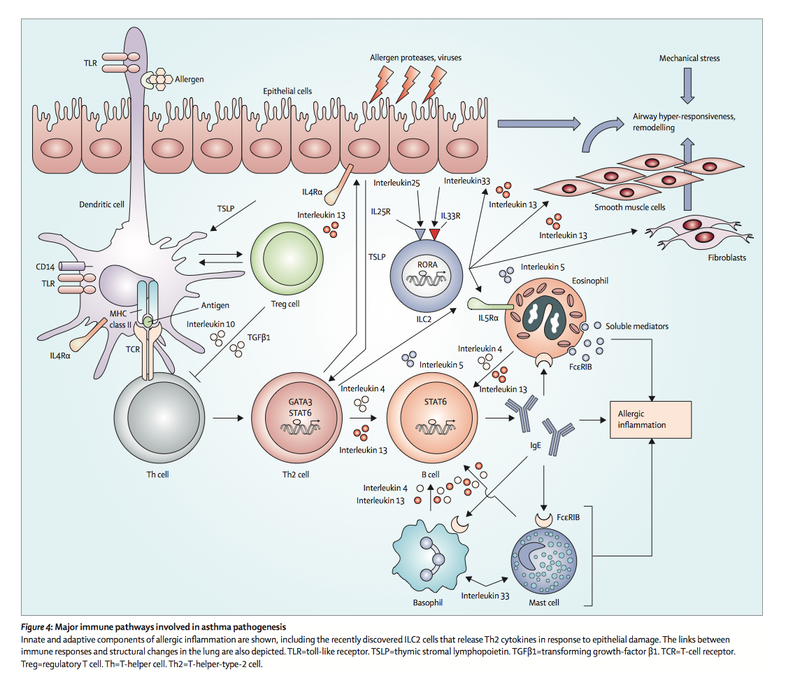 Not necessarily Eiosinophilic, or IgE or Mast Cells mediated due to presence of Innate pathway. IL-17 -induces neutrophils . 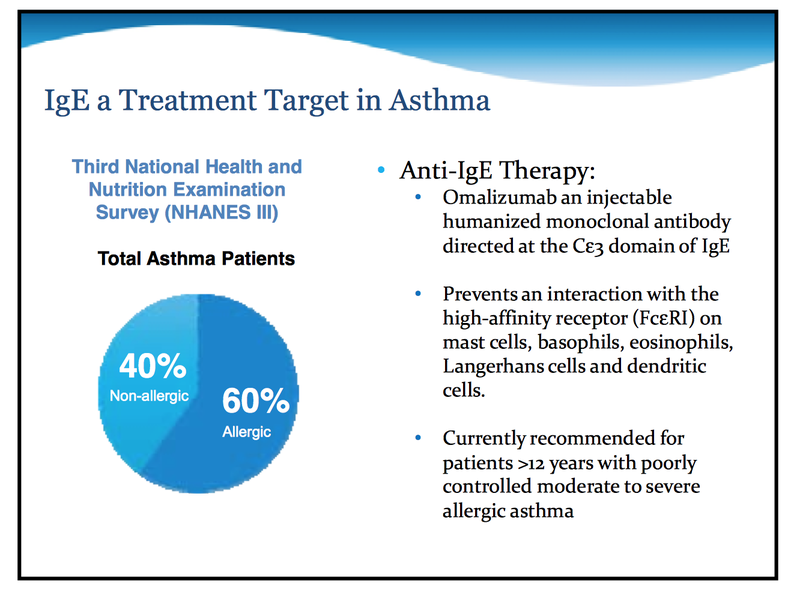 Note, in clinical study for severe asthma, Anti-IL 17 therapy has failed so far. 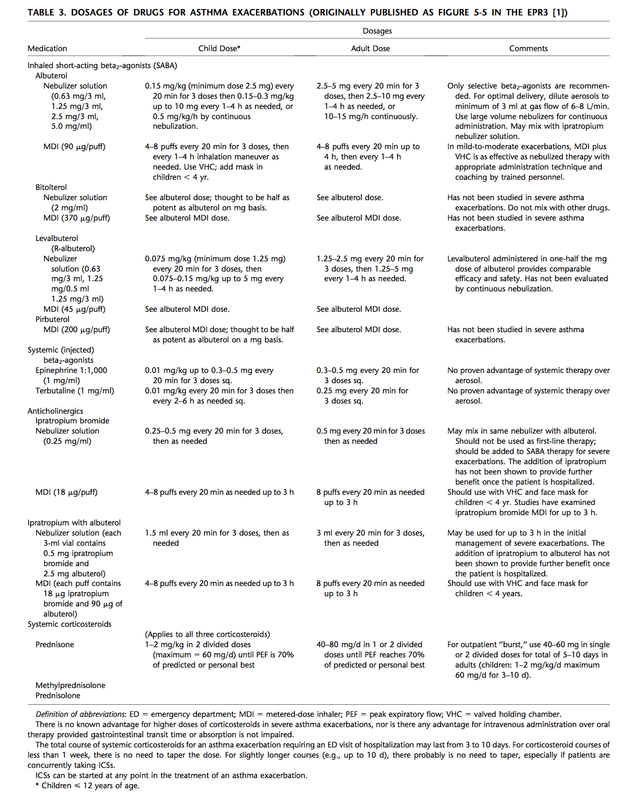 Normal spirometry can you rule out asthma? 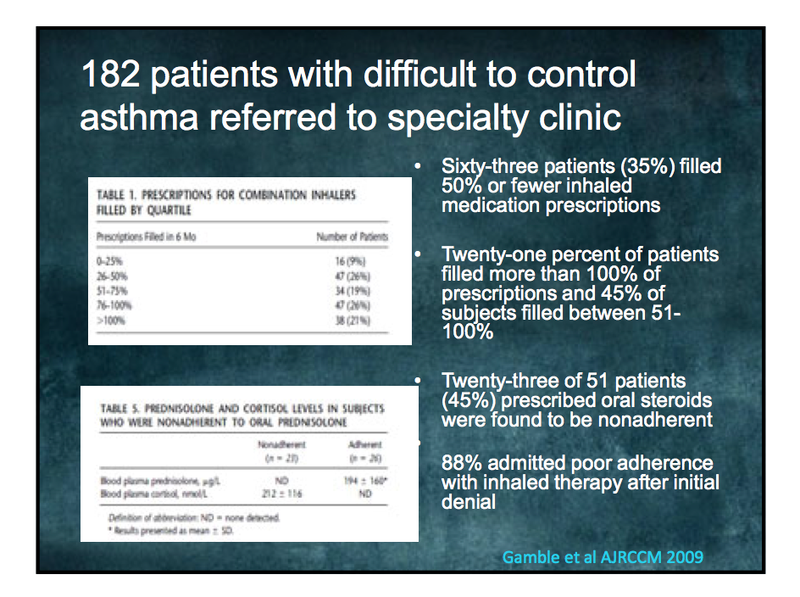 Many patients do not accurately assess if their asthma is well controlled. Even when it is not well controlled, they tend to say it is well controlled. 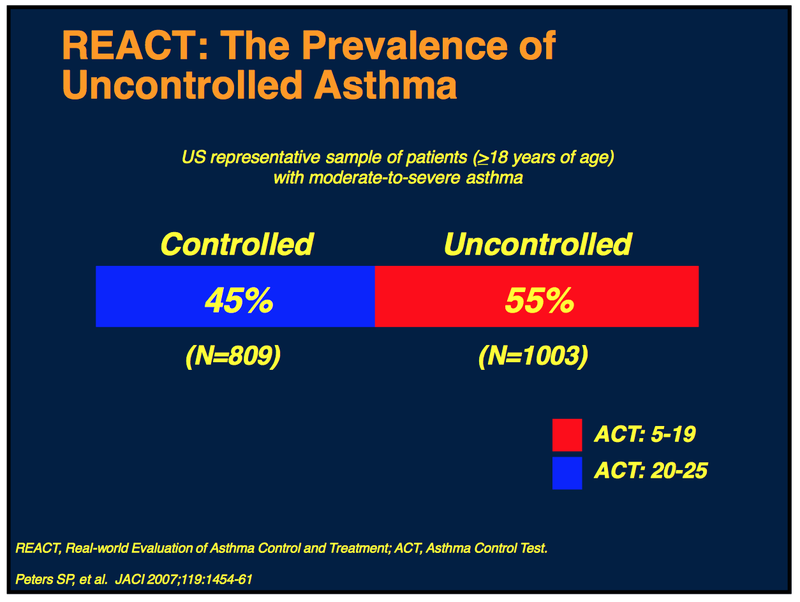 Of note, many physicians also do not assess how well Asthma is well controlled. Regardless of adherence, approximately 1/3 of patients remain uncontrolled. 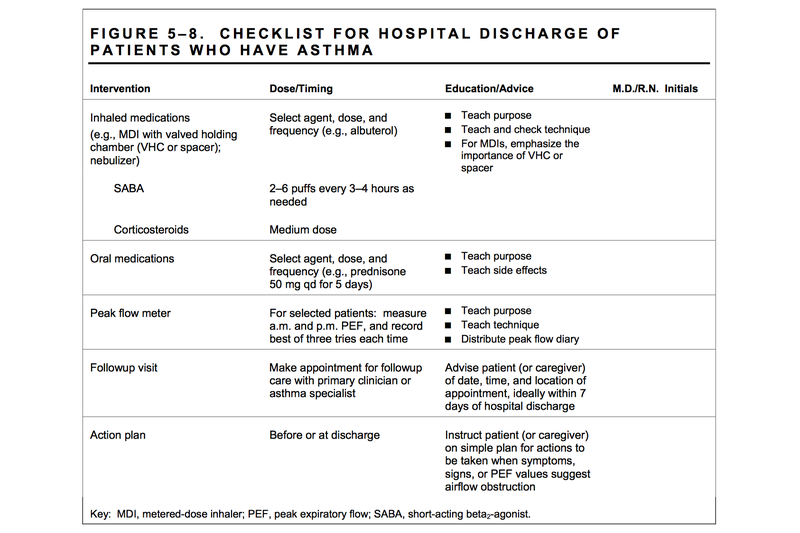 Note: Of chronic disease, adherence to medication is least in Asthma patients. ACT - Q is the best test to do. For adult it is to be done by Adult only without any help. Best is to integrate this in EMR and have patient fill the form by themselves. 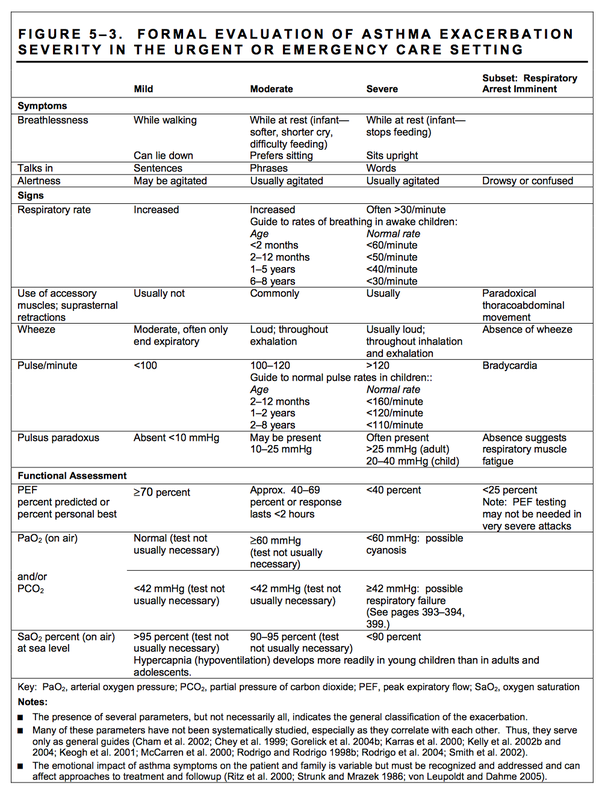 Note: ACQ is also there, and is done in moderate to severe asthma. More objective assessment with Spirometry is better. 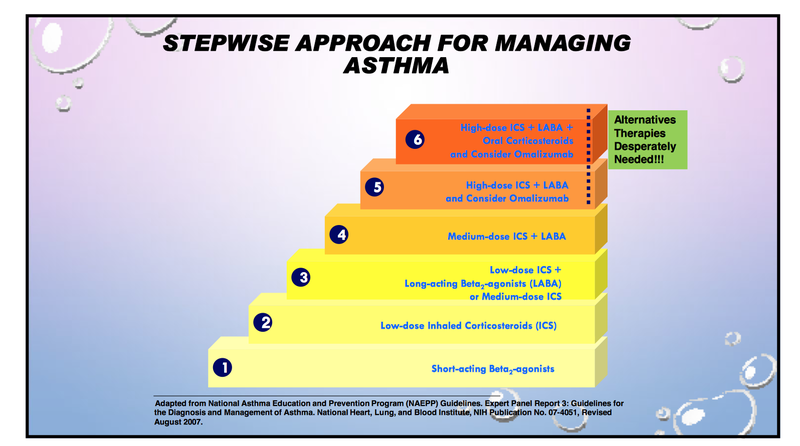 How many steps in NHLBI treatment algorithm for Asthma? What is the limitation of this strategy? Note: Neutrophilic airway inflammation may not be detected. NO is not produced in these case. Intermediate results: Start and see the response. Adequacy of steroid treatment (we can go up on the treatment), or compliance all steroid treatment can be assessed. 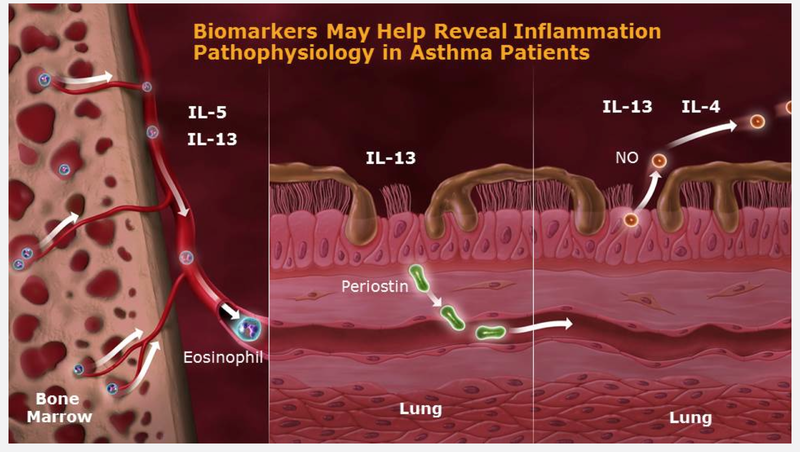 What are the emerging asthma treatment? 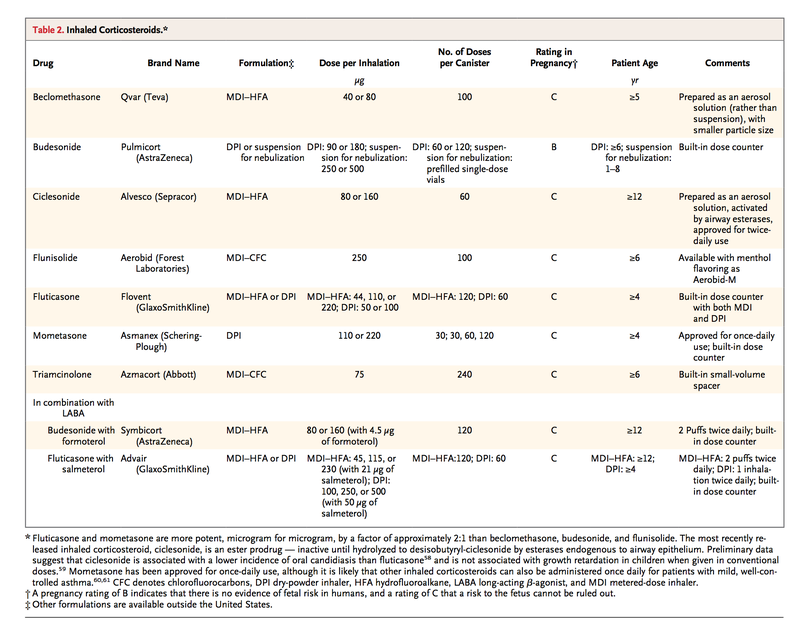 Anti-cholinergics, omalizumab, mepalizumab. 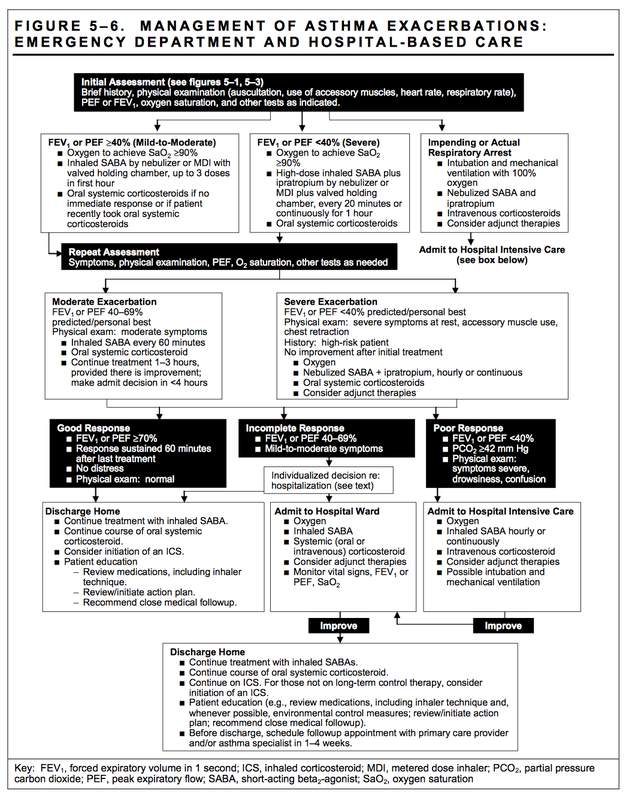 How do you assess if Asthma is controlled or not? 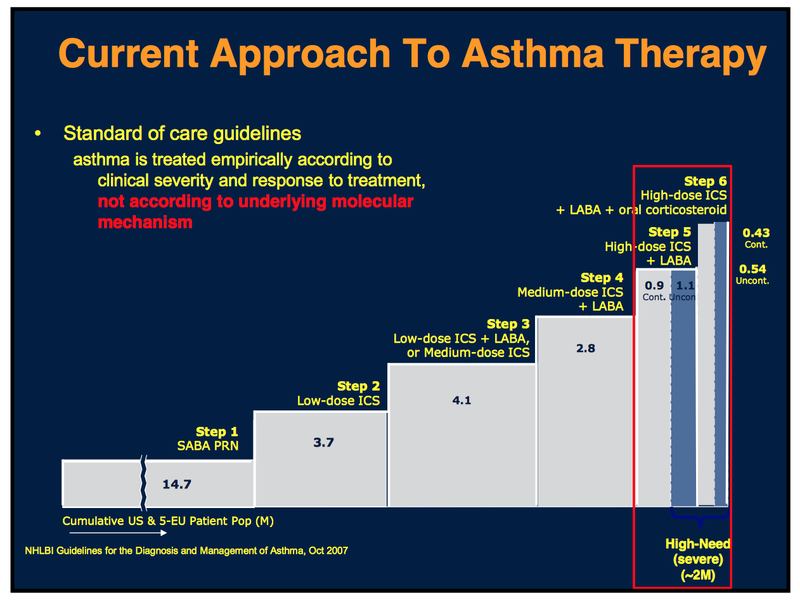 To what extent is patients and physician assessment of asthma control accurate? 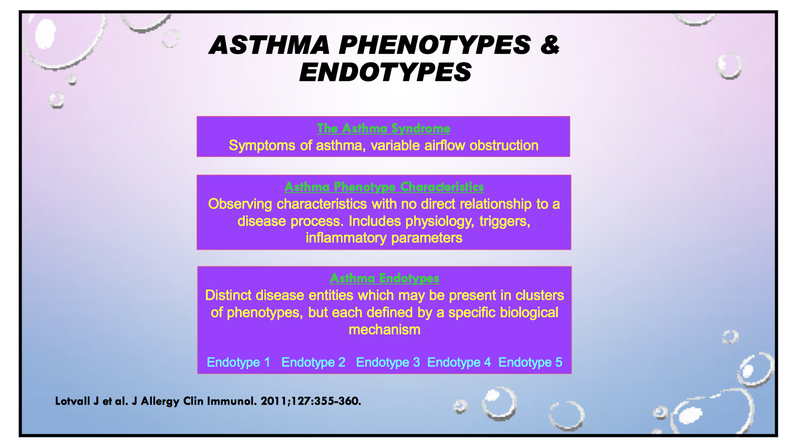 Allergic asthma or atopic asthma or IgE mediated asthma. 60 % of asthma patient may be allergic asthma. Perineal allergens: Indoor Mold, Cat, Dogs, Cockroaches. Dust mites. Here, patients have allergen specific IgE production. Test by skin PRICK test to perineal allergen. Allergen specific IgE assay in blood can also be done. Th2 mechanism is in play in these patients. IgE is linked to mast cells and activates Mast Cells. Xolair is monoclonal antibody binds directly to free IgE in a portion of IgE that binds to Mast cells. Hence, cannot bind to bound IgE. Thus, limiting the number of Mast Cell bound IgE. Number of IgE that are bound to IgE, down regulates the number of IgE receptor in Mast cells, as there are more IgE receptor that are free and unbound. Note: Xolair is not also approved in chronic allergic urticaria. Total IgE and Skin allergy to perineal allergen has to be done before giving Xolair. Level of IgE defines the dose of Xolair. If they are allergic, but not to perineal allergen, then it is not given. Note: IgE is not measured for diagnosis. Absolute level of IgE dose not correlate to IgE to perineal allergen. Hence, skin test for these allergen has to be done before treatment. Again, IgE test is done only for dosing. Could be high symptom low inflammation phenotype. Assess degree of inflammation by FeNO. Assess the role of IgE. Patient may benefit from Anti-IgE therapy. Assess the role of Eiosiniphils, and Type 2 Cytokines. You can look for eiosinophils in blood, but also look for in sputum. 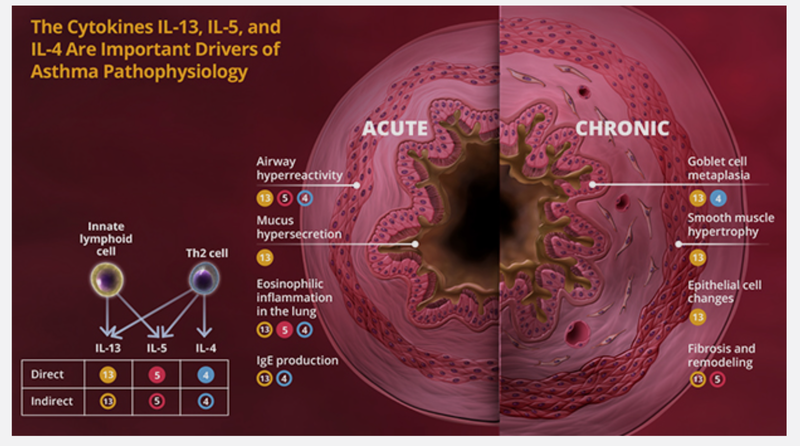 Anti-IL 5, and Anti-IL 13 may be the target of the asthma therapy. Assess the utility of Anti-cholinergics. References: Bradley Chipps. During ACAAI 2015. Available in Internet.